The popular trumpet fanfare from the musical John Paul Jones by Julian Wagstaff. This highly practical performance edition includes the full orchestral score of the fanfare, plus the individual bandparts and a piano reduction. This is everything you need to include the piece in your wedding or other special occasion. 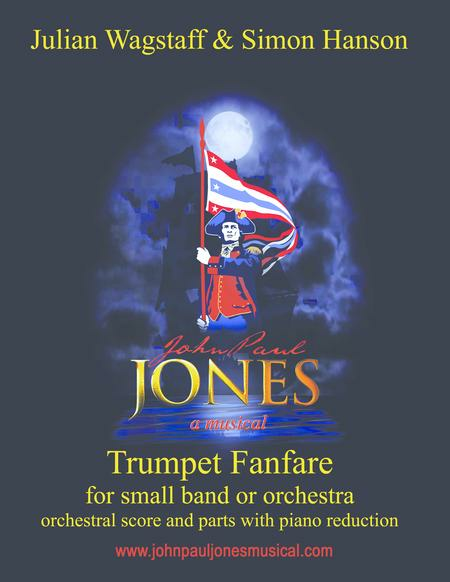 Visit the website at www.johnpauljonesmusical.com for more information.